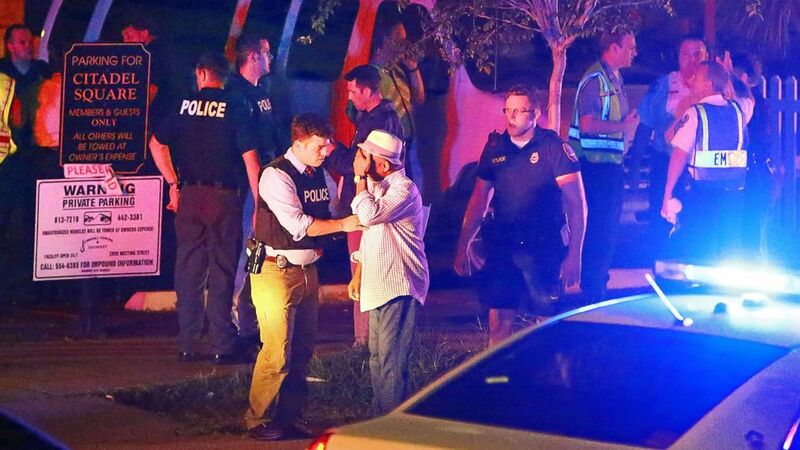 Alleged gunman named as Dylann Roof, 21. 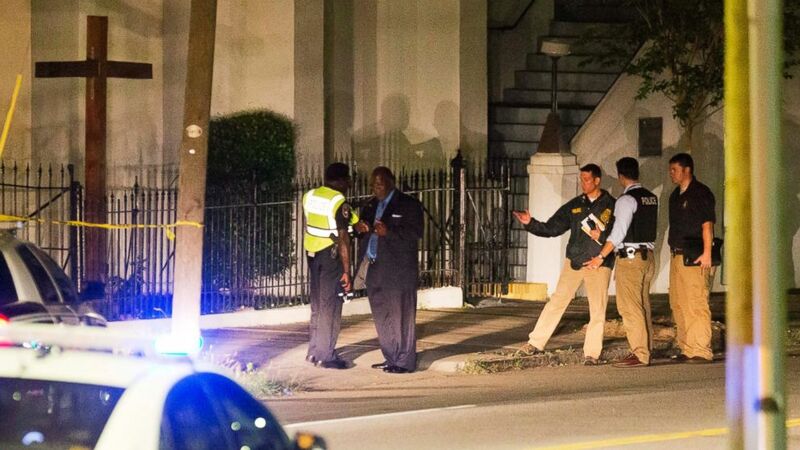 Dylann Roof, the alleged gunman authorities say is responsible for killing nine people in a Charleston, South Carolina, church Wednesday night, has been apprehended, authorities said. Police said Roof, 21, was arrested today at a traffic stop in Shelby, North Carolina, about 250 miles north of Charleston. He was expected to be charged Thursday night with murder, allowing for him to be extradited. More charges were expected, the local prosecutor's office told ABC News affiliate WCIV. A citizen saw the suspect’s car and reported it to police, who responded and made the arrest, police said. Roof cooperated with the officer who stopped him, according to police. Officials said they believe Roof acted alone. "I am so pleased we were able to resolve this case quickly," Charleston Police Chief Gregory Mullen said at a news conference. (Dylann Roof/Facebook) An undated photo that is believed to be of Dylann Roof. 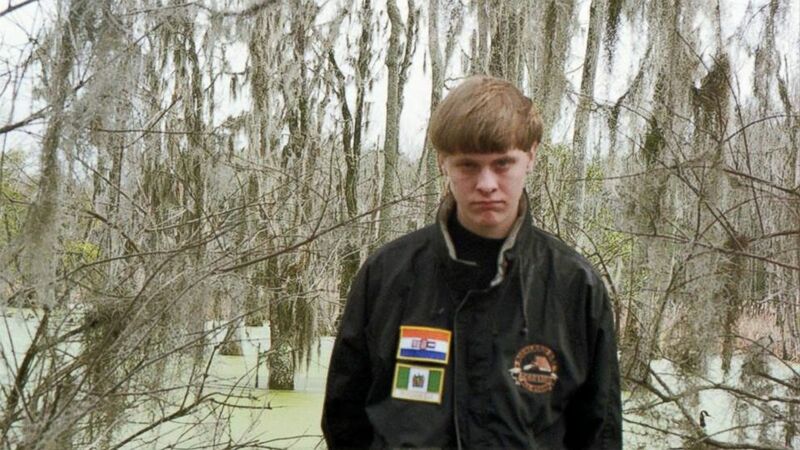 The FBI and Charleston police had earlier identified Roof, of Lexington, South Carolina, as the suspect. 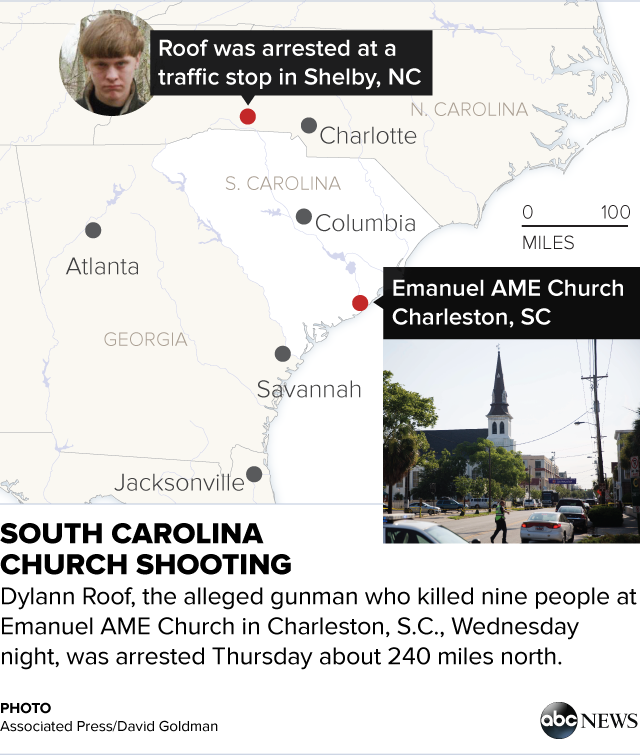 The suspect opened fire on a bible study group at the historic predominantly black Emanuel AME Church on Calhoun Street, killing eight people in an "unfathomable" act of violence. One other person was rushed to the hospital and died. Police originally said two people were hospitalized. Police said the alleged gunman, whom the mayor called a "horrible scoundrel," was inside the church attending the prayer meeting with worshipers for almost an hour. Three of the victims were males and six were females, officials said. The Rev. Clementa Pinckney, church pastor and a South Carolina state senator, was among the dead. Six other victims were identified as Rev. Sharonda Singleton, retired pastor Dr. Daniel L. Simmons, Ethel Lee Lance, Cynthia Hurd, Myra Thompson and recent college graduate Tywanza Sanders. Three people survived the shooting, but details about them were not immediately available. 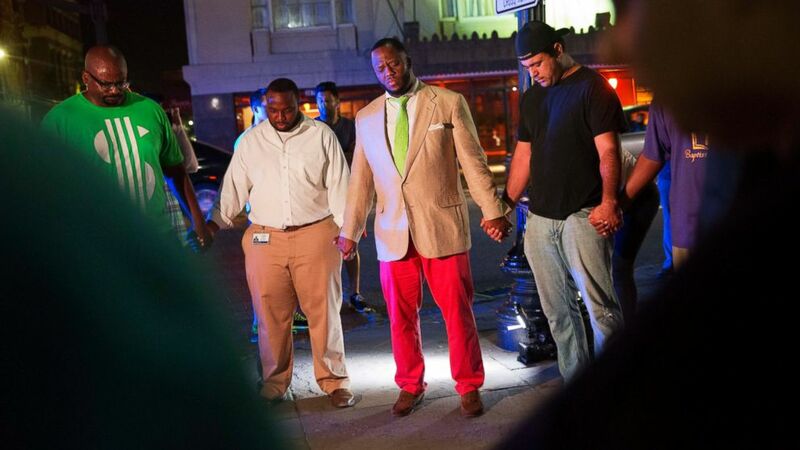 (David Goldman/AP Photo) Worshippers gather to pray down the street from the Emanuel AME Church following a shooting, June 17, 2015, in Charleston, South Carolina. "This is a situation that is unacceptable in any society and especially in our society and our city," Mullen said. Early this morning, police released pictures from surveillance footage showing the suspect, a white man, approximately 21 to 25 years old, as well as the car he was driving, police said. 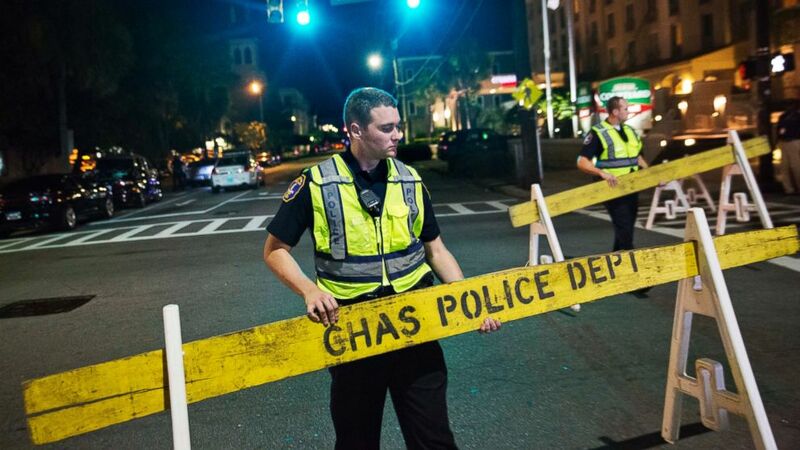 (David Goldman/AP Photo) Police close off a section of Calhoun Street near the Emanuel AME Church following a shooting, June 17, 2015, in Charleston, South Carolina. "This is an extremely dangerous individual," Mullen said. The suspect had been described as approximately 5-foot-9, wearing a sweatshirt with distinctive markings and Timberland boots, police said. (David Goldman/AP ) Police stand outside the Emanuel AME Church following a shooting, June 17, 2015, in Charleston, South Carolina. (Wade Spees/The Post And Courier/AP Photo) Police talk to a man outside the Emanuel AME Church following a shooting, June 17, 2015, in Charleston, South Carolina.